How Far is MSK Paradise? 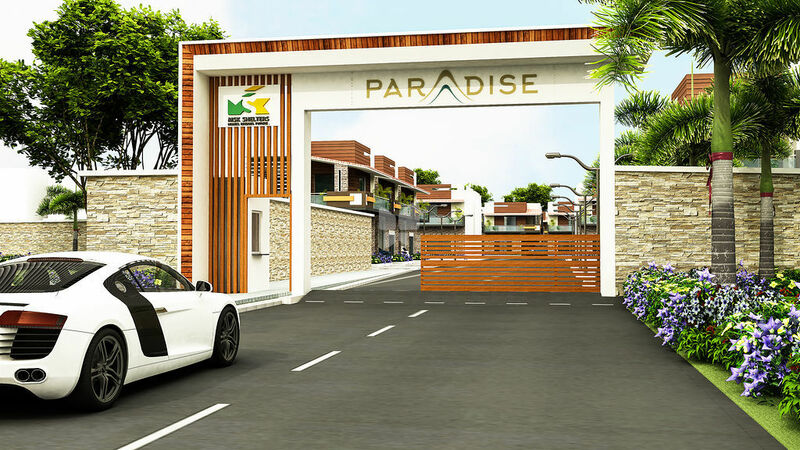 MSK Paradise is a world-class eco-friendly villa plots community being developed with the highest standards and exquisitely designed landscaping that takes the distinct paradise villa to unparalleled heights in North Bangalore. 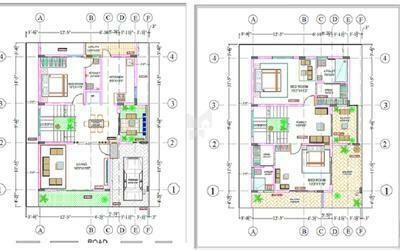 Paradise has all that you need to fulfill your long cherished dream of a modern, affordable and luxurious villa. The well-conceived project would definitely yield much more than what you invest. Naturally so, as it is one of the most admired beautiful scenic places in the world, with a lot of developments happening around Devanahalli. MSK Paradise, along with nature, awaits to be your ultimate dream abode. Concealed Power and water lines, Wide Internal roads, Covered Storm Water Drainage, Cafeteria,All Round compound wall,Underground cabling & Electricity,Underground water lines,Theme park,Spa,Guest Room. Stair case - The internal staircase shall be provided with MS/Stainless Steel Railing.